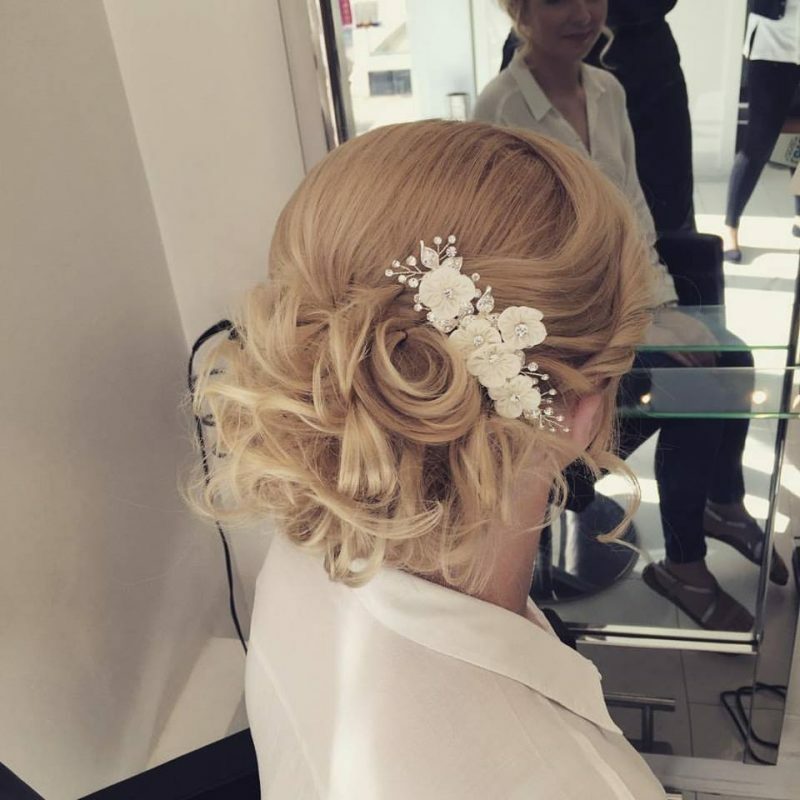 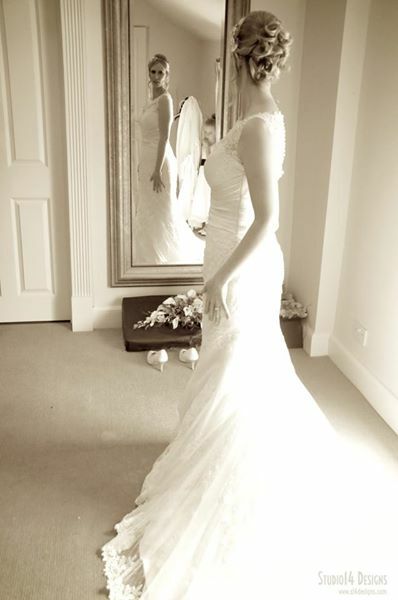 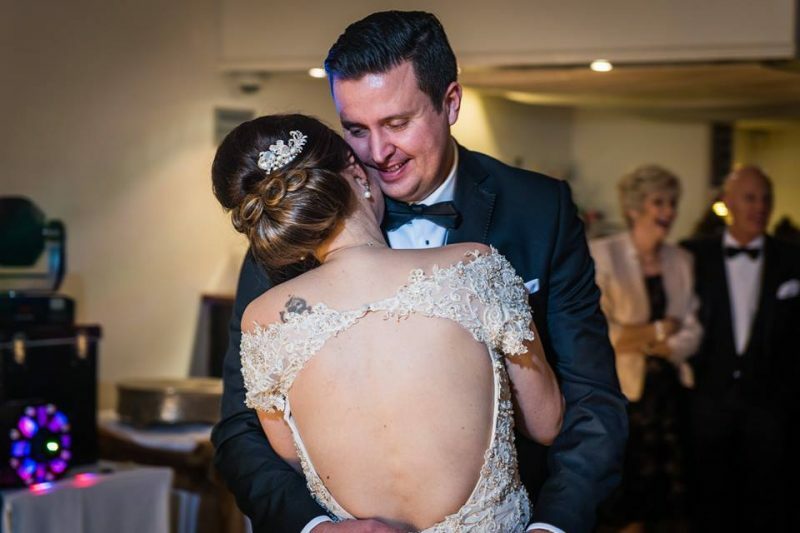 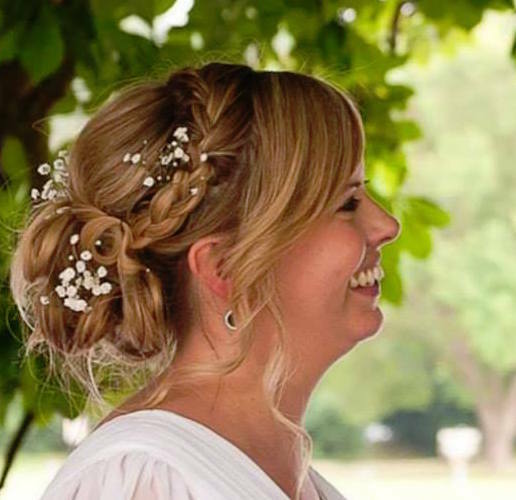 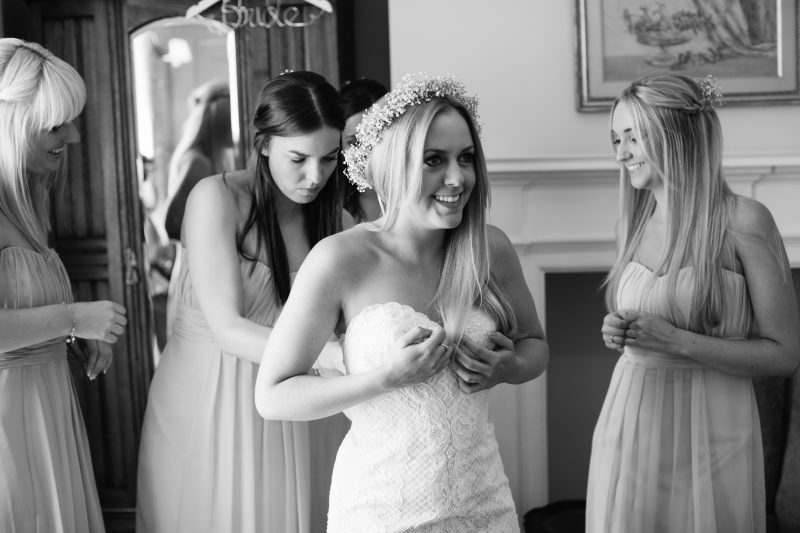 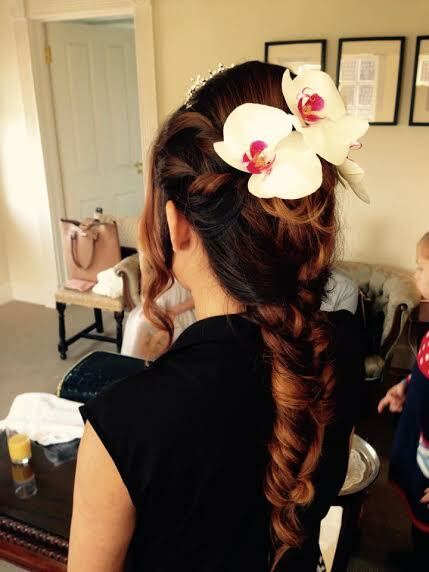 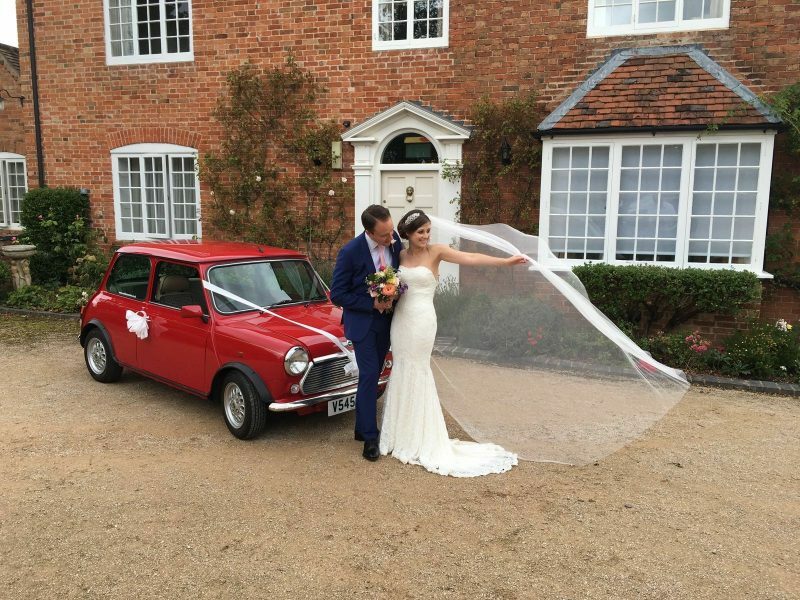 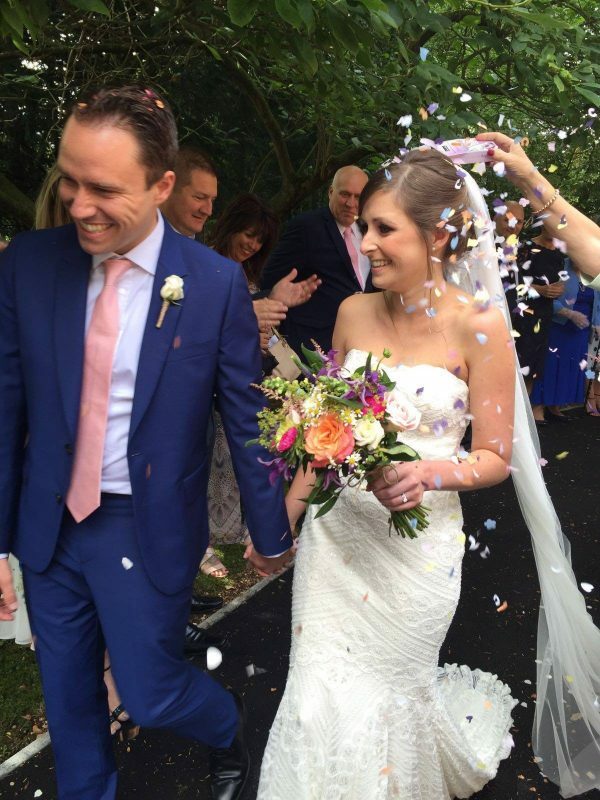 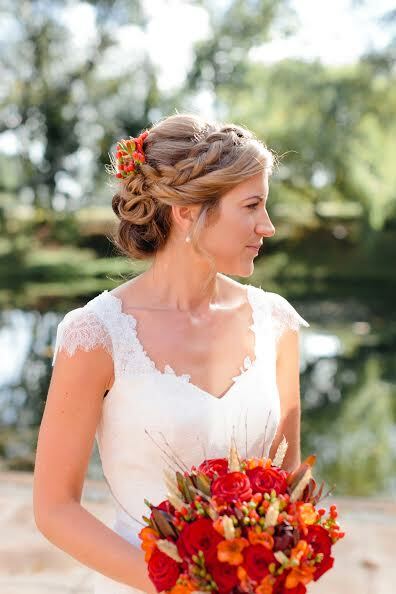 Jessica is a Midlands based Hairstylist with a real passion for wedding hair working across the Cotswolds. 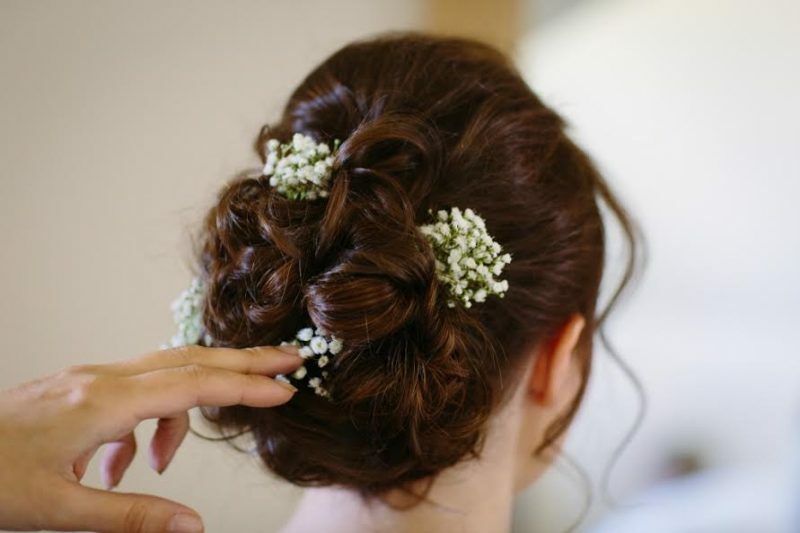 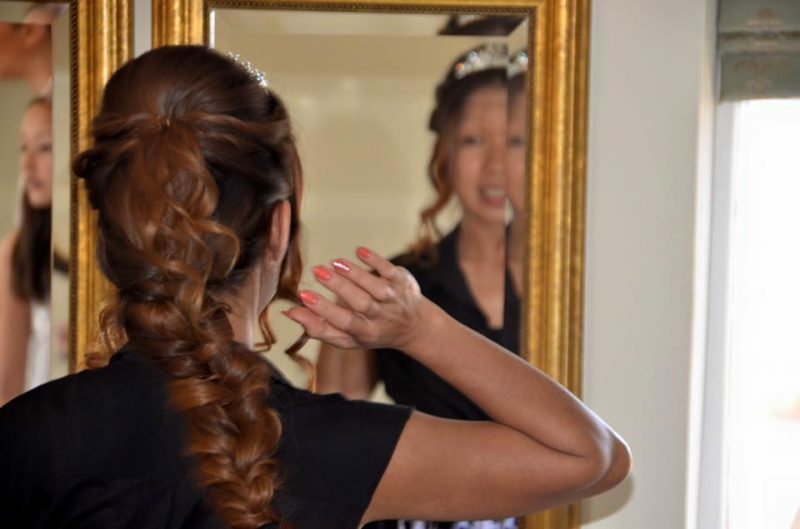 With over 7 years in the industry she loves nothing more than creating the perfect look for you and your bridal party. 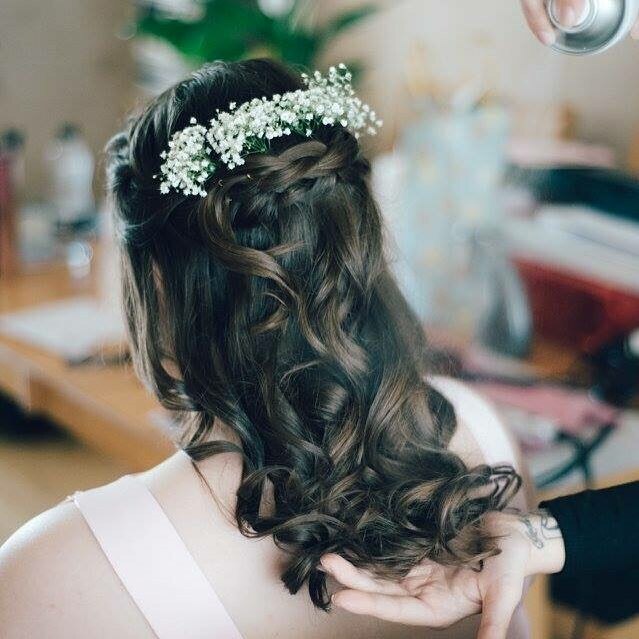 A real flair for hair and a lovely personality to boot, Jessica will ensure that you are feeling your most gorgeous all day. 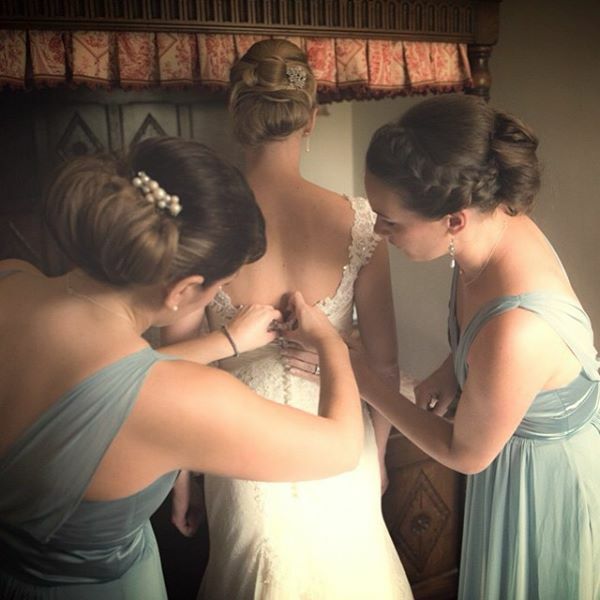 A massive thank you to Jessica and Beverly who came to my house the morning of the wedding. 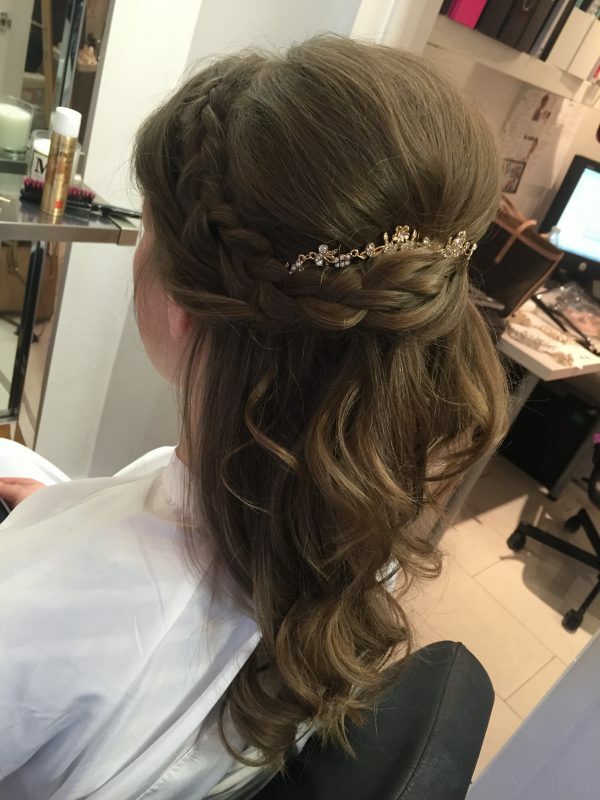 Jessica was wonderful from the start and did exactly what I wanted…but better! 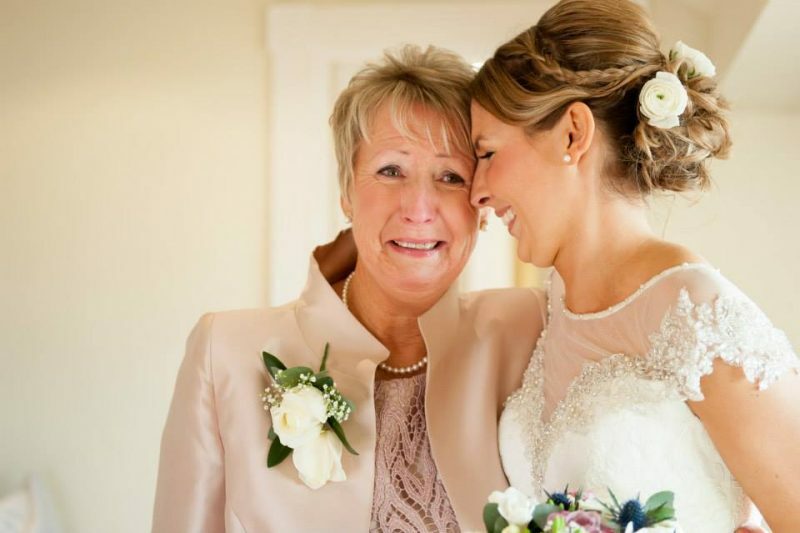 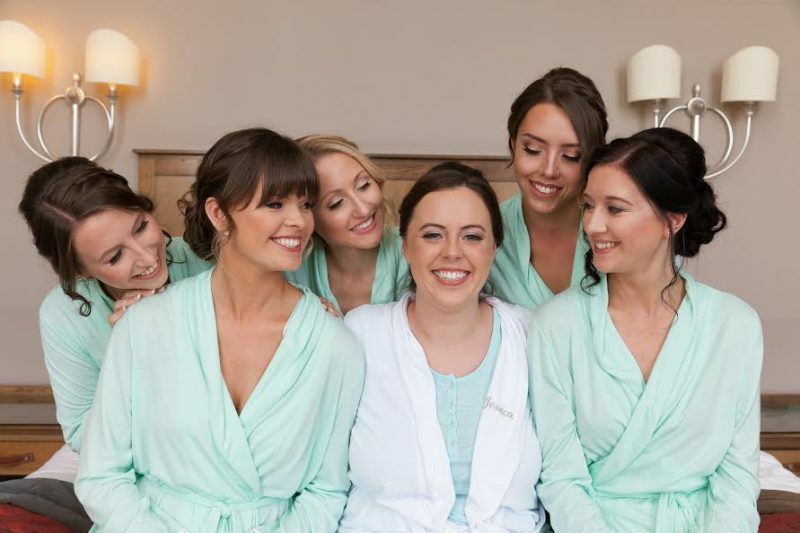 Let’s not forget the Mother of the Bride, your Bridesmaids and flower girls who will benefit and enjoy the skills of a professional make up artist and hairdresser on your wedding day. 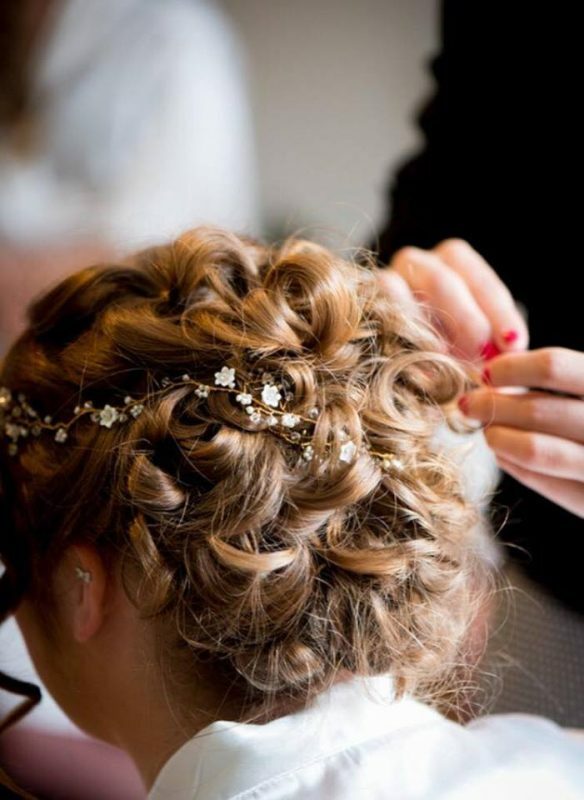 We want to make sure your whole bridal party looks perfect! 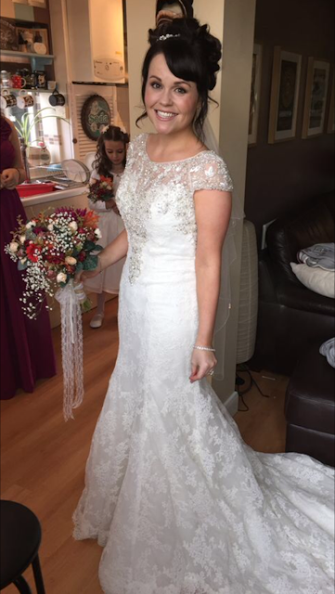 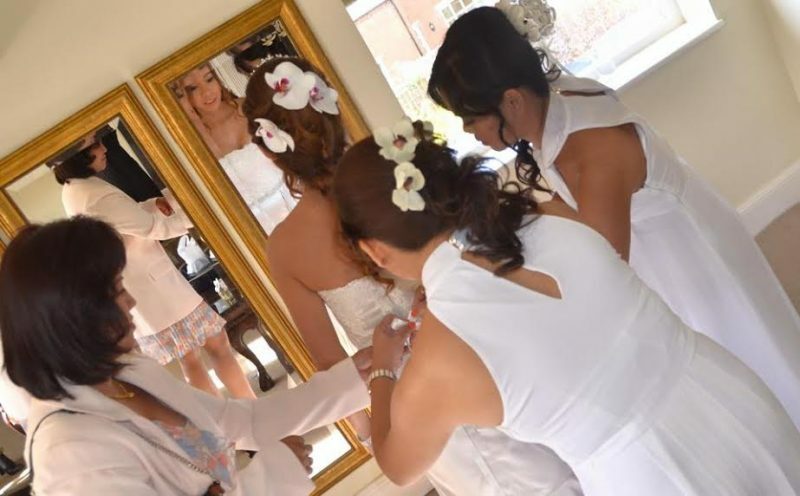 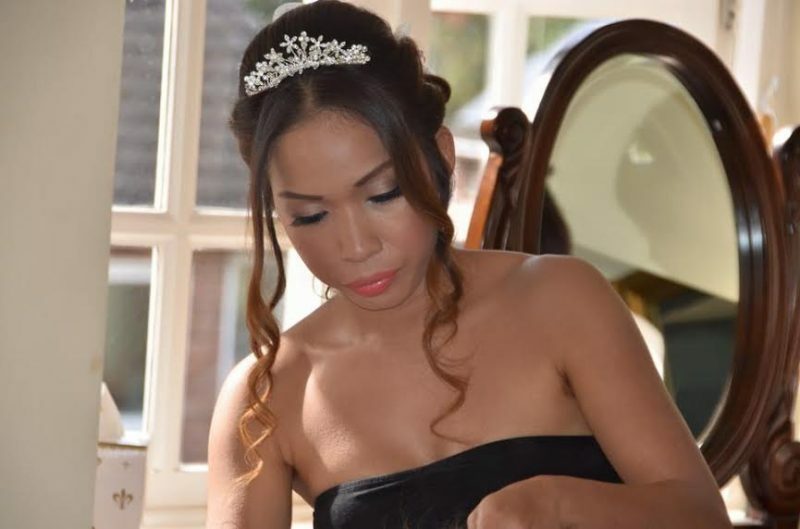 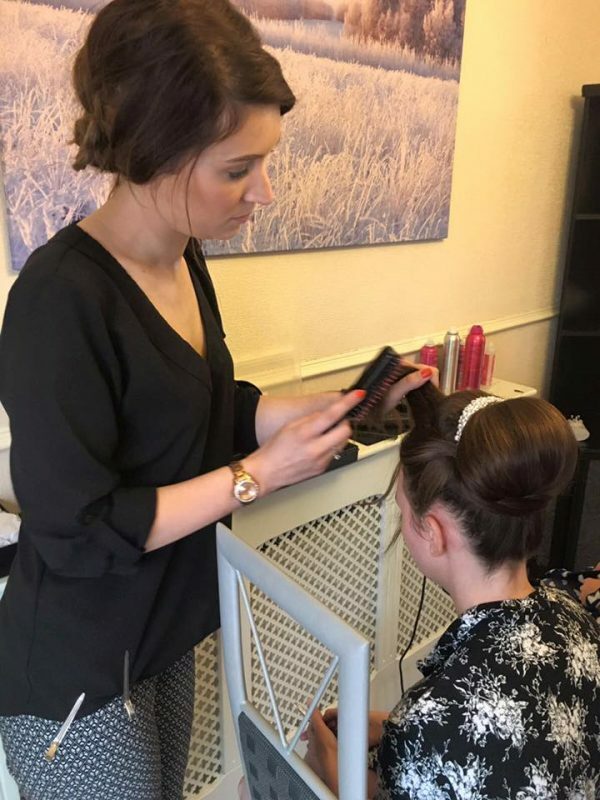 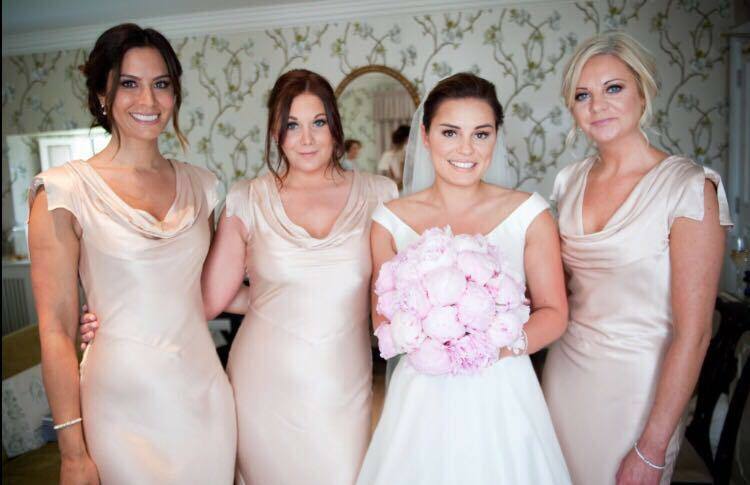 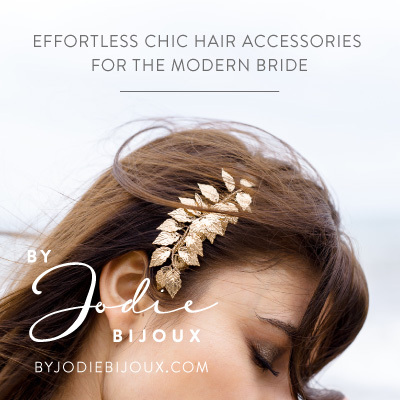 Jodie and her Your Beautiful Face team specialise in bridal hair and makeup across the UK including London, Birmingham, Manchester, Warwickshire, Cotswolds, Buckinghamshire, Oxfordshire, Gloucestershire, Hertfordshire, Surrey, Cheshire, Essex, Wiltshire and Yorkshire. 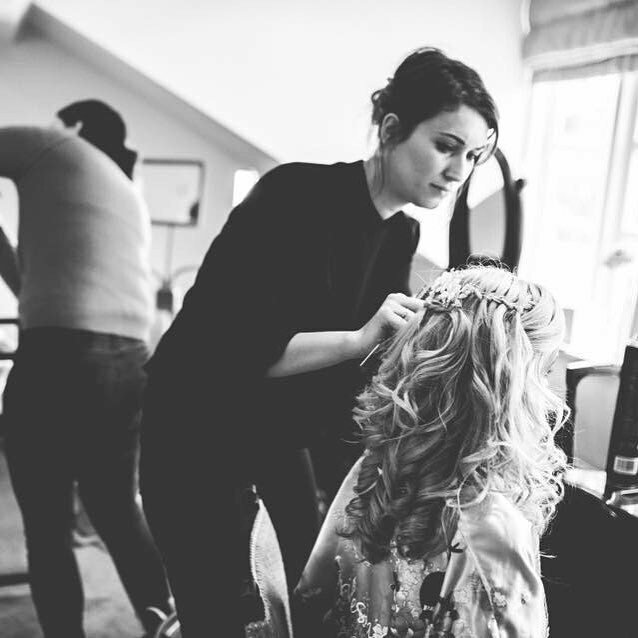 Cotswolds wedding hair.